Home » Blog » Why choose PPD-free colour? 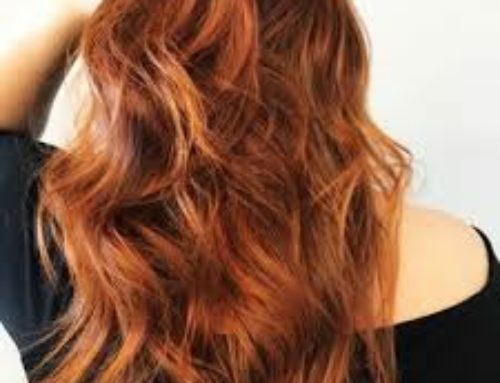 Many consumers prefer ammonia-free colour, whether for salon or at home colouring, as ammonia has a pungent, harsh smell which can irritate the skin, eyes and nose, but there is little consumer awareness of the upside of PPD-free colour. Paraphenylenediamine, is commonly known as PPD, is an aromatic amine compound and is often used in hair dyes because it is effective in delivering and depositing colour, particularly darker colour. PPD has been associated with mild skin irritations and more severe allergic contact dermatitis and it can be irritating to people who suffer from eczema or other skin conditions. Some people are allergic to PPD, and they can experience severe reactions if they are exposed to PPD. An increase in exposure correlates to an increased likelihood of reaction, even in people who may not have experienced dermatitis before. That’s why anyone who is planning on colouring their hair should follow the instructions and complete a sensitivity patch test before colouring. Some people can develop a reaction to PPD after repeated exposure to PPD, even after years of colouring previously without a reaction. More recently, a Dr. K. Mokbel, a leading London breast cancer surgeon who led a 2017 study examining the link between permanent hair colouring and breast cancer. 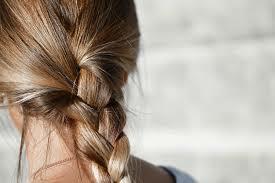 In his findings, Dr, Mokbel advised that it is best to avoid hair colour products with more than 2% PPD. 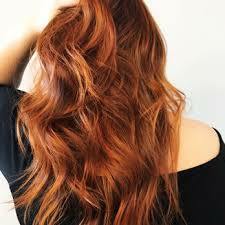 We have developed our formula to be salon quality PPD-free colour. As PPD is a recognised allergen, scientists have developed alternative ingredients that effectively colour without the unwanted side effects of PPD. Manufacturers use alternative ingredients which do not pose the same level of risk as PPD. People who know they have a PPD allergy can avoid exposure by selecting PPD-free colour products. Even if you don’t have a PPD allergy, the latest medical advice is to reduce exposure to PPD due to its unwanted health effects. 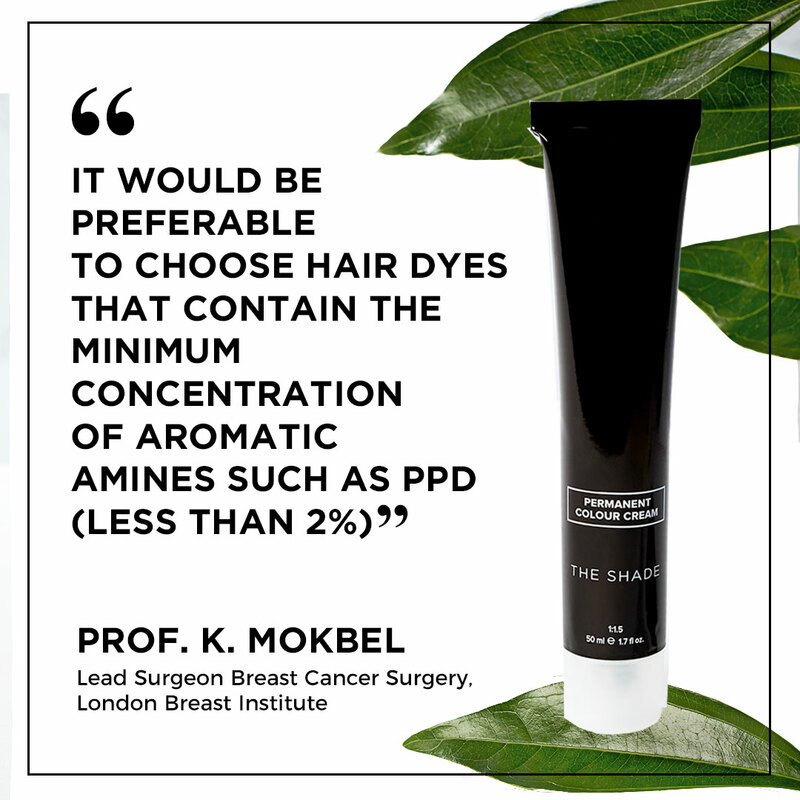 At The Shade we have created a range of at-home PPD-free colour which use healthier ingredients to achieve salon grade colour performance. We are concerned about your health and wellbeing. We also want to make your life a little bit easier, so we home deliver your colour when you need it. Many manufacturers have not eliminated PPD from their products. Visible reactions may appear only after ongoing exposure to PPD. The latest advice from breast cancer researchers is to reduce or avoid exposure to PPD. We’re listening. Our range of PPD-free colour uses effective alternatives to leave you with salon gorgeous, healthier colour that you can feel good about.